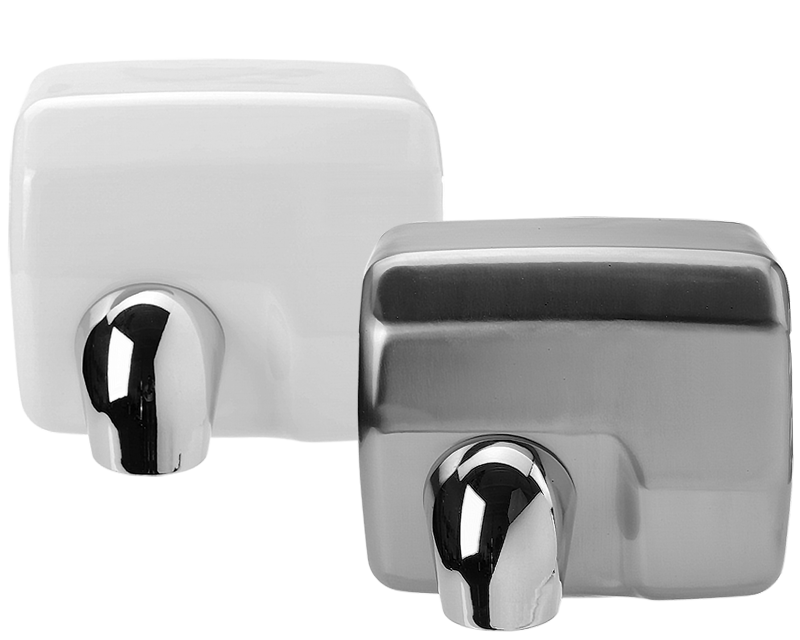 Available in white or brushed chrome, our range of automatic hand dryers provide a cost effective and hygienic means of non-touch hand drying. Suitable for public amenities, food prep areas, hospitals and schools. Available in white epoxy paint or brushed chrome finish. 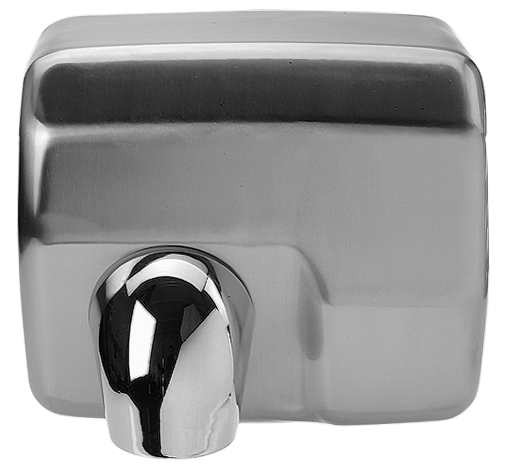 360° nozzle rotation to provide face or hand drying. Drying cycle of approximately 15 seconds. 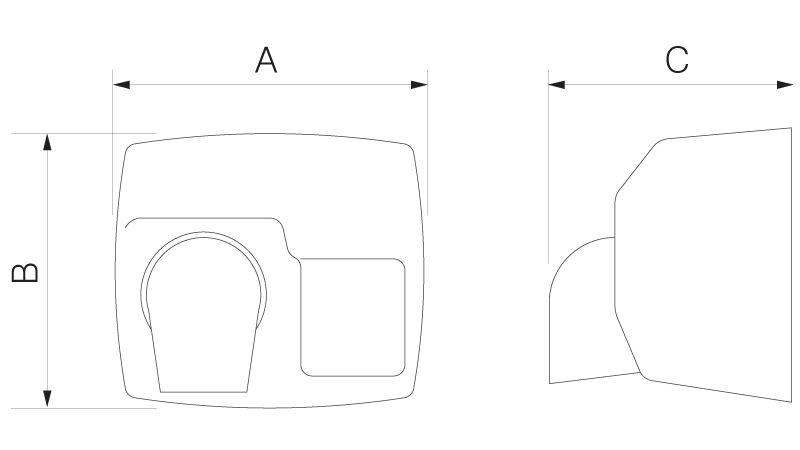 Automatic cut-off after 60 seconds of continuous use.